Spring is just around the corner and after you complete your spring-cleaning, you may start thinking about redecorating your Arcadia Run apartment home! Redecorating can seem expensive and stressful, but in reality it doesn’t have to be either. 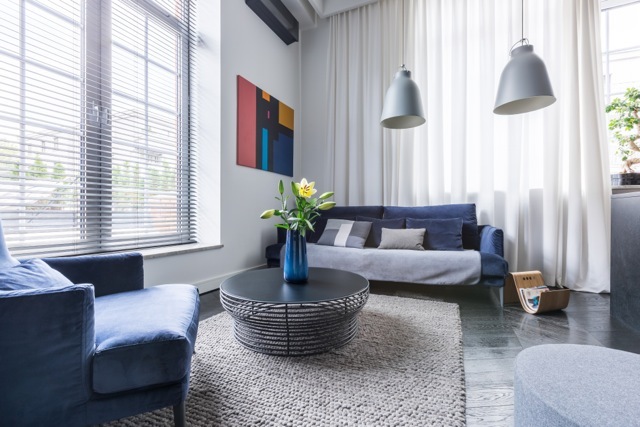 Figuring out a plan and deciding what exactly what you want to change or rearrange in your apartment home will eliminate the stress of redecorating. Check out some of our ideas for how to go about redecorating your Arcadia Run apartment home. One of the most common downfalls to redecorating is when you try to do too much all at once. 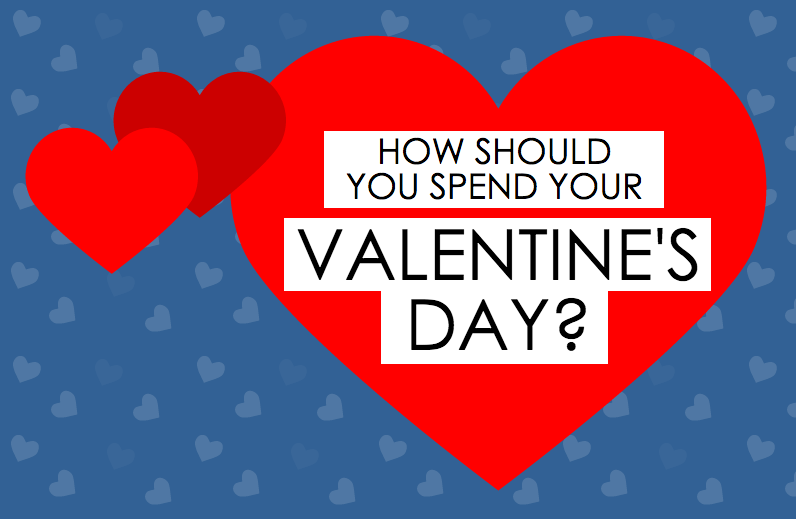 If you live with a roommate or partner, sit down and discuss what changes you are thinking of. Go room by room and decide what you want to keep and what you want to improve. One of the best things about redecorating is that you can go at your own pace! Figure out a short-term plan that highlights what you want to get done the most, and then talk about what can wait. Once you have your plan set, then the real fun can start. Once you have figured out which room you want to start redecorating first, you can decide what exactly about it you want to change. Redecorating your living room can be something as simple as rearranging the furniture, which will give the room a brand new look and layout! If you have decided to buy new furniture, such as couches and chairs, make sure that the rest of the room will compliment your new additions. Small changes, like curtains and pillows can also enhance the new look that you are going for. Redecorating is fun, but too much too soon can be overwhelming. If you are making changes to a personal space, such as your bedroom, try one or two small changes at a time. Something like changing your bedspread or duvet cover can change the whole look of your room! Spend a few nights getting used to it, and then go from there. Introducing one piece at a time, from a duvet cover to curtains to a new lamp, can ease you into a completely different look. If you are looking to redecorate but don’t want to spend an exorbitant amount of money, try using items that you already have! Pull that mirror out of the back of your closet and hang it up in your dining room, or switch your artwork around to different rooms. Print out some recent photos of that trip you went on, or from a family gathering. 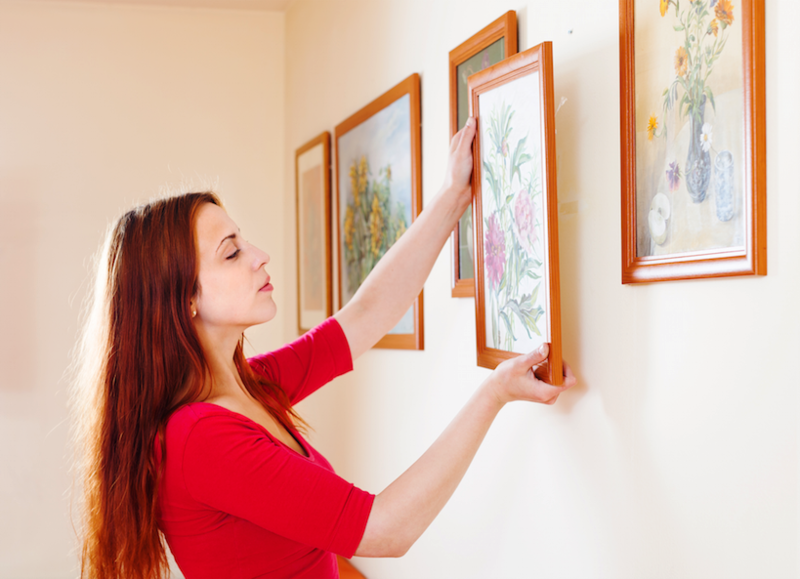 Swap out older photos for the new ones and rearrange the frames; it will help give your apartment home a fresh look! Before you start redecorating, take photos of the way your apartment home currently looks. If you end up not being thrilled with the way things turn out, then you will be able to look back and see the way you had things before. If you love all of the changes you made, take some fun ‘after’ photos and post them online, tagging Arcadia Run! Our spacious apartment homes at Arcadia Run are the perfect place to try out some new design ideas! For information about our apartment homes, check us out online. You may have listened to your friends complain about their apartment homes or heard the horror stories from your parents. Today we are here to explain why some of the common beliefs about apartment living are just not true here at Arcadia Run! Ignore everything you have heard and take a look at the myths and facts below as we set the record straight! Myth: There is no storage space. Fact: At Arcadia Run, each apartment home has ample storage space so you don’t end up spending extra money on off-site storage. Each spacious apartment comes with multiple closets, including walk-ins, and large designer cabinets, so that you don’t have to sacrifice bringing any of your belongings to your new apartment home! Myth: You never meet your neighbors. Fact: If there was ever an apartment community where you get to know your neighbors very well, it would be here at Arcadia Run! Our new and modern amenities, in conjunction with weekly resident events, make sure that our residents feel a part of a close-knit community, where they can meet forever friends and maintain great relationships with the familiar faces they see every day! Myth: Parking is a hassle. Fact: The Arcadia Run community was designed for convenience in more ways than one, including an open parking policy. Whether you are coming to tour the Arcadia Run community, or you already live here and are hosting guests for the weekend, you can park anywhere, anytime! Myth: A maintenance request takes forever to get resolved. Fact: Take it from the current residents here at Arcadia Run: we take all maintenance requests very seriously. In addition to resolving all requests in a timely manner, we have 24/7 emergency maintenance services for those times when a problem or issue cannot be ignored for another second! Myth: It is difficult to find an apartment that allows pets. Fact: At Arcadia Run, our community is very pet friendly! 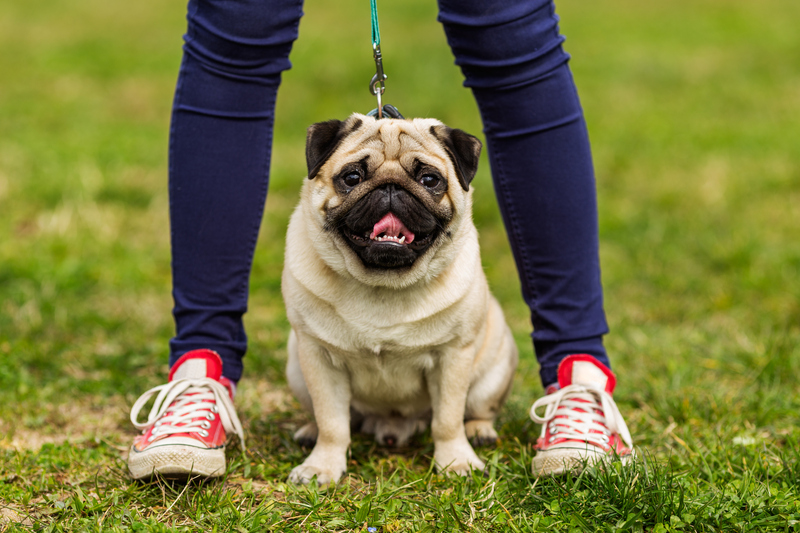 Many of our residents live with pets, and you will frequently see owners walking dogs around the community. If you’re considering getting a furry friend to live with you in your new apartment home, check out our blog to learn about the best apartment dog breeds! Myth: Apartment living is cramped. Fact: Our new apartment homes here at Arcadia Run are very spacious and give you more than enough space to live comfortably! With seven different floor plan options to choose from, our experienced staff can help you choose the best one to fit your needs. Additionally, our large Clubhouse provides even more space for you to hang out, relax, and have a change of scenery! Now that we have changed your mind about apartment living, come on over to Arcadia Run for a tour of our community here in Manassas, VA! We love our kitchens at Arcadia Run and know you do too! However, kitchens can sometimes get the short end of the stick when it comes to decorating. There are some simple ways to makeover your kitchen without spending tons of money, and can also be done in a short amount of time. Check out some of our favorite ideas for making over your Arcadia Run kitchen! Before you do anything, the best place to start is by organizing your kitchen. Everyone has that drawer or cupboard that is overflowing with extra plastic containers, bags, and random items. Try to match up as many containers as possible and stack them up according to size, this way they won’t come tumbling out the next time you open a cabinet! Toss or recycle any miscellaneous items that are taking up space, or ask friends if they need any extras of items you may have. Clear off your countertops by storing larger items in our plentiful cabinet or closet space. Just like you would use a cute throw pillow in your living room or bedroom, you can add similar décor accents to your kitchen! Use brightly colored dishtowels that correspond to the season or holiday, or even ones with funny sayings. 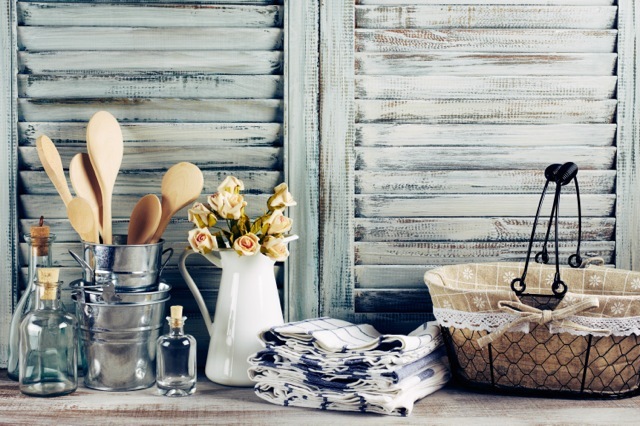 You can find inexpensive, yet cute, dishtowels at any home goods store. If you enjoy entertaining, keep a few stacks of witty cocktail napkins on hand or wine glass charms to tell your wine glasses apart. Don’t limit yourself to having photos of loved ones just in other parts of your Arcadia Run apartment home. If you have kids, let them put their favorite photos or drawings on the fridge, and make an effort to rotate them every so often. For a more sophisticated look, frame a few photos and hang them on the backsplash space. If you’re craving a Pinterest worthy kitchen that will look great on Instagram, work on some small crafts for your kitchen! 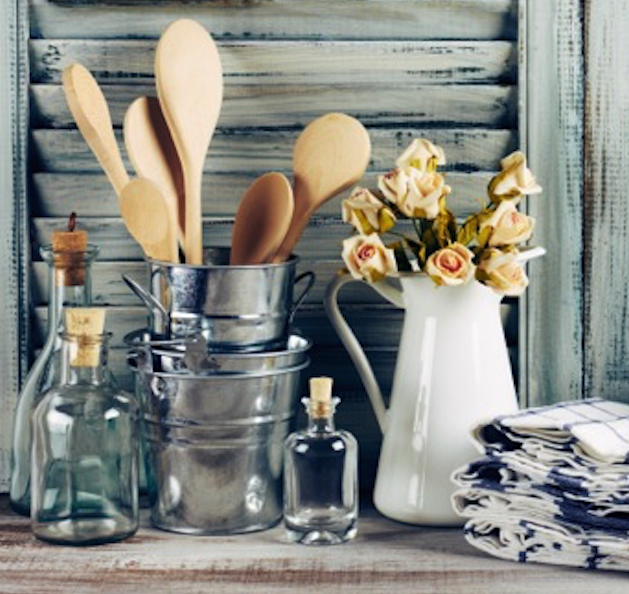 Use different sized mason jars for utensils that you can grab quickly, such as spatulas or whisks. If you’re really feeling creative, get a small chalkboard and chalk to write up a menu for when you host friends! It’s also a great item for entertaining kids (or adults) while you’re cooking. Because the kitchen is at the center of any home, it’s important to feel comfortable and love your kitchen at your Arcadia Run apartment home. For more information about becoming a part of the Arcadia Run community, visit us online.